The River of Doubt | The Solar Nerd. I was at the local Goodwill perusing used stuff with my daughter and I picked up a paperback copy of River of Doubt, a book about Teddy Roosevelt’s expedition to the Amazon River basin after he left the presidency in 1913. The book is written by Candice Millard, who wrote for National Geographic magazine. It’s interesting how primitive and dangerous everything was just over a century ago. 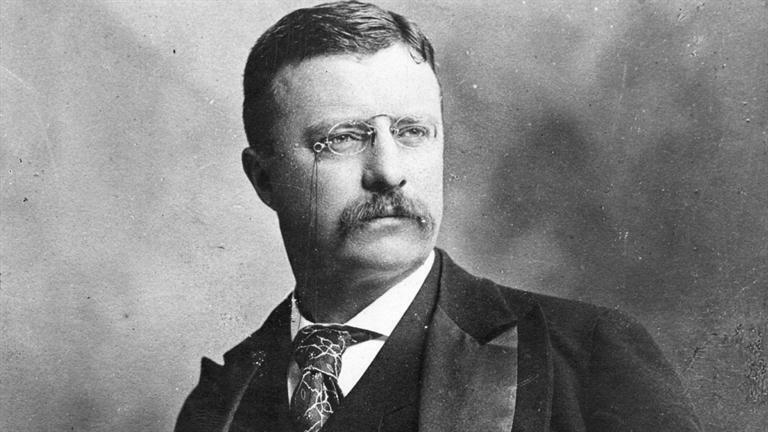 The privations and death that Roosevelt’s expedition encounter would be non-issues today, from snakebites and piranha attacks to typhoid and attacks by native tribes. I’m reading The Book of Joy, written by Douglas Abrams. The book details a week of discussions between Archbishop Desmond Tutu and The Dalai Lama. How’s that for contrasting subjects? The human brain thrives on variety and new information. Reading diverse books creates new synaptic connections and stimulates the mind. You never know when some small tidbit in an obscure book will help you make a connection later on. The more I learn the more I realize that everything is connected, everything is linked. I remember returning to college after living in Taiwan back in 1995. I was struck by how what I had seen on the streets and read about in the newspaper was connected to much of the economics theory that my professors were teaching. For the students around me, those who had yet to enter the real world, I’m sure the theories were not as real. It’s important to form your worldview not just from books and videos, but also from getting out in the world and interacting with people. ← 4 Levels of Literacy.